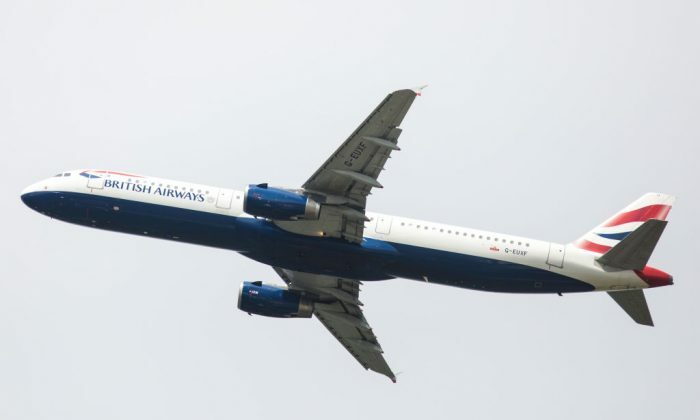 British Airways has apologised to a couple whose seven-year-old daughter was left covered with painful bed bug bites on a flight to London. Heather Szilagyi, her seven-year-old daughter Molly, and her fiance Eric Neilson, were all bitten during their journey from Canada to Slovakia this month. Szilagyi posted a picture of her daughter’s legs, covered in bites, on Twitter after the Vancouver to London leg of their journey. British Airways have offered to upgrade the family to business class on their return journey to Canada from Europe. Experts say that occasionally bed bugs will find their way onto airplanes, and that the incident, whilst rare, isn’t surprising. Bed begs are not known to spread diseases. Szilagyi first spotted the beg bugs on the seat in front, then saw another crawling out from behind a TV monitor. Having worked in hotels most of her life, she knew what they were straight away. She discretely alerted the flight attendants, who apologised but said there was nothing that could be done as the flight was full. “It was nine hours of knowing that I was probably going to get bit, but not being sure,” she told Canadian CTV news. Szilagyi disinfected their belongings when they reached their destination, to prevent them from spreading further and put everything they could in plastic bags and left what they could outside. Then the bites, which can take up to two days to form, began to appear. Szilagyi herself had bites along her hands, waistline, neck, and other areas, some of which became infected. Neilson was also bitten but didn’t react as badly as the mother and daughter. Bed bugs usually live within 8 feet of where people sleep, according to the Centers for Disease Control and Prevention, so they most often infest apartments, houses, and hotels. However, they can be found just about anywhere, say experts. They are only active only in the early hours of the night and tend to hide during the day. Murray Isman, a University of British Columbia professor of entomology and toxicology, told CBC news that it wasn’t surprising bedbugs are finding their way onto commercial aircraft. But travellers shouldn’t be too worried there will be more incidents of bedbugs biting passengers on planes, he said. 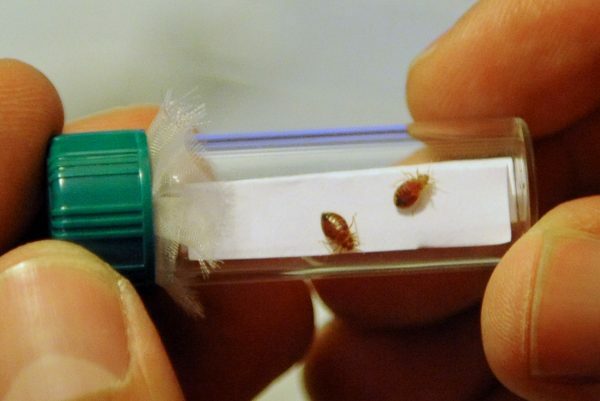 “If you think about the normal situation which is someone sleeping in a hotel bed or a bed at home, the bedbugs don’t like a lot of disturbance or movement. They like it quiet, dark,” he said. The bugs would also first have to find their way from people’s bags onto the plane’s chairs and upholstery.